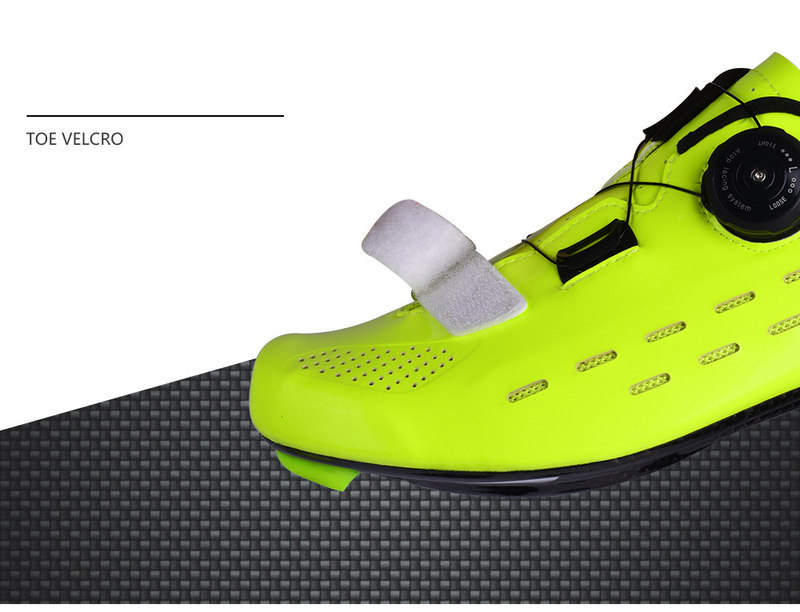 1.Uppers By High Density Microfiber With Breathable Holes.Breathable,Comfortable And Durabe. 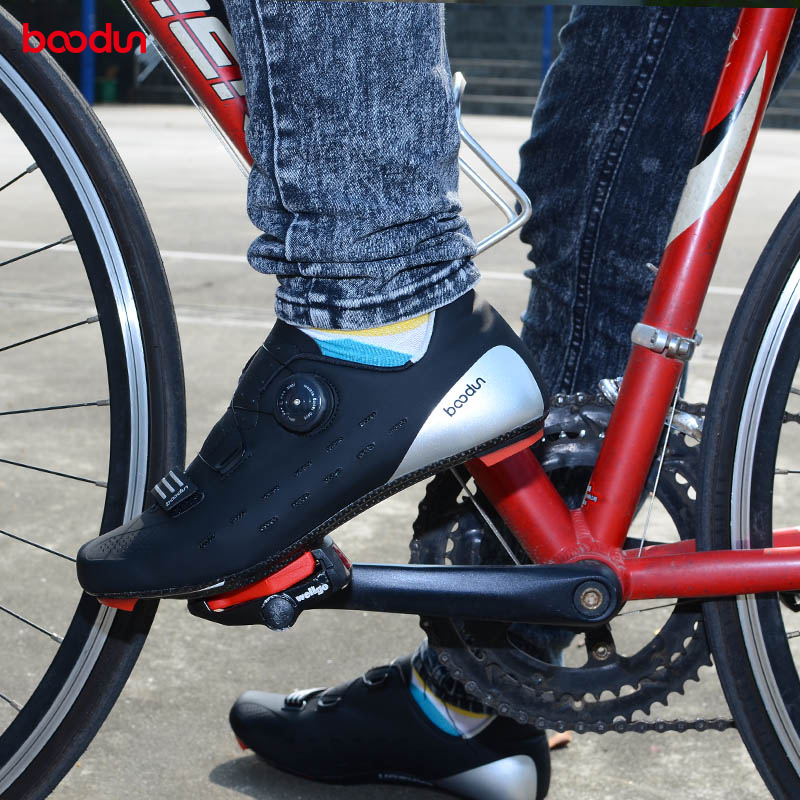 2.Atop Buckle Fastness And Comfortable,Convenient Adjusted Way To Make Feet Keep In Best Condition. 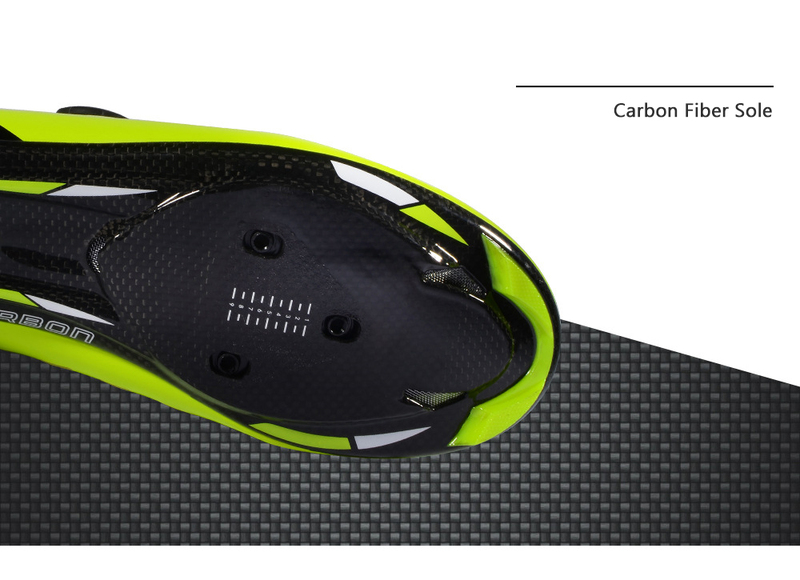 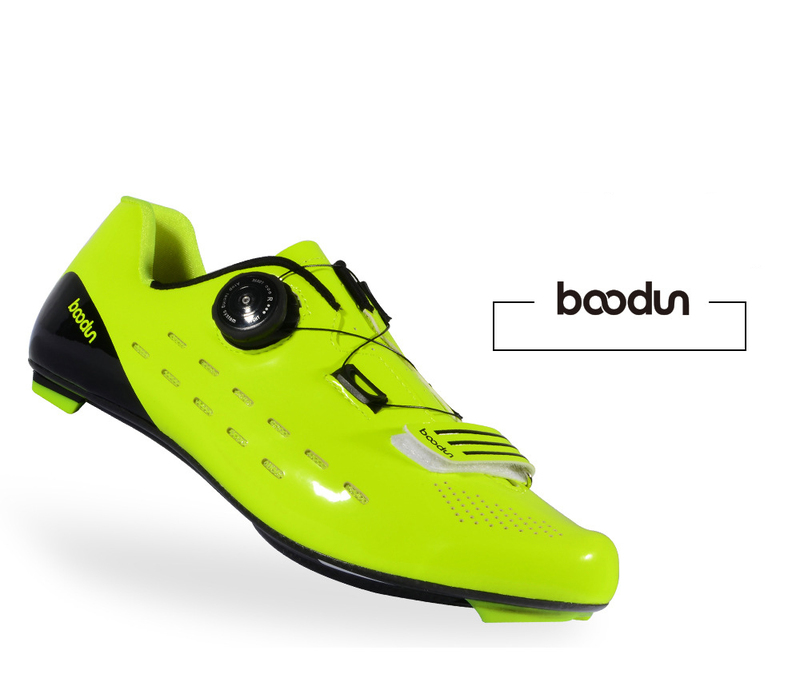 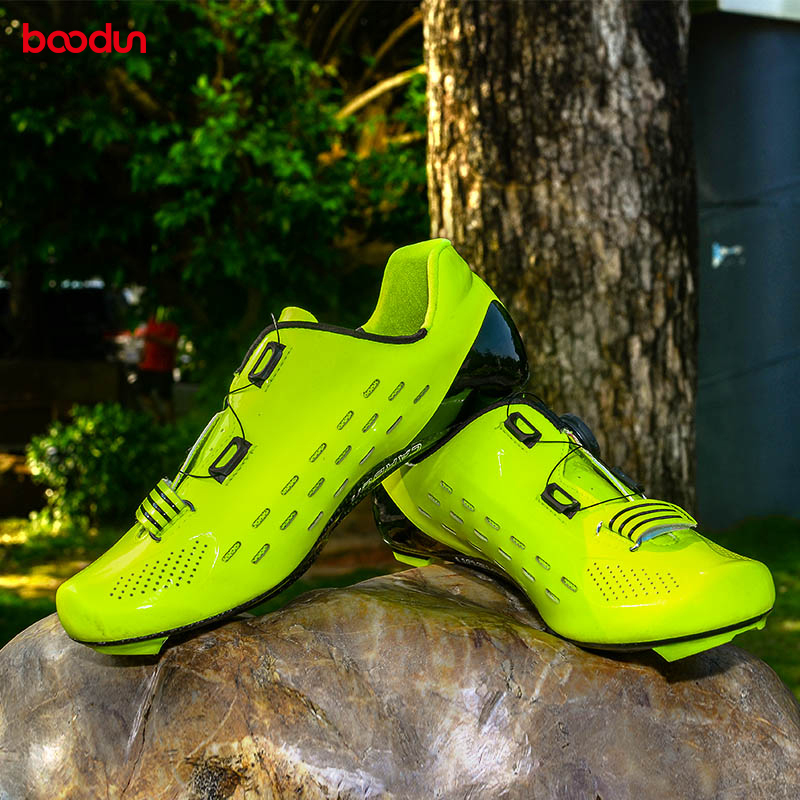 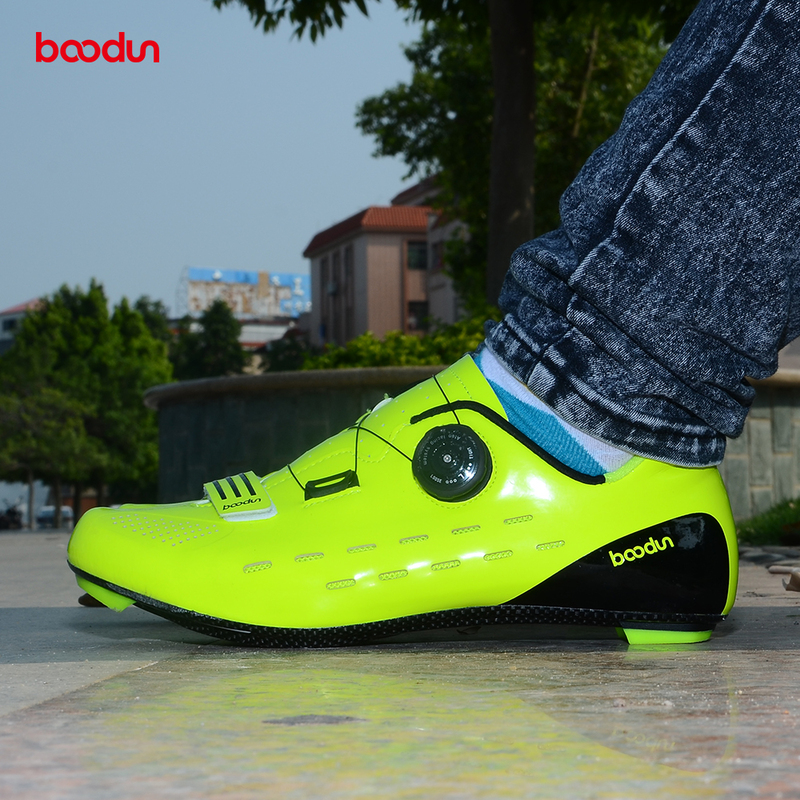 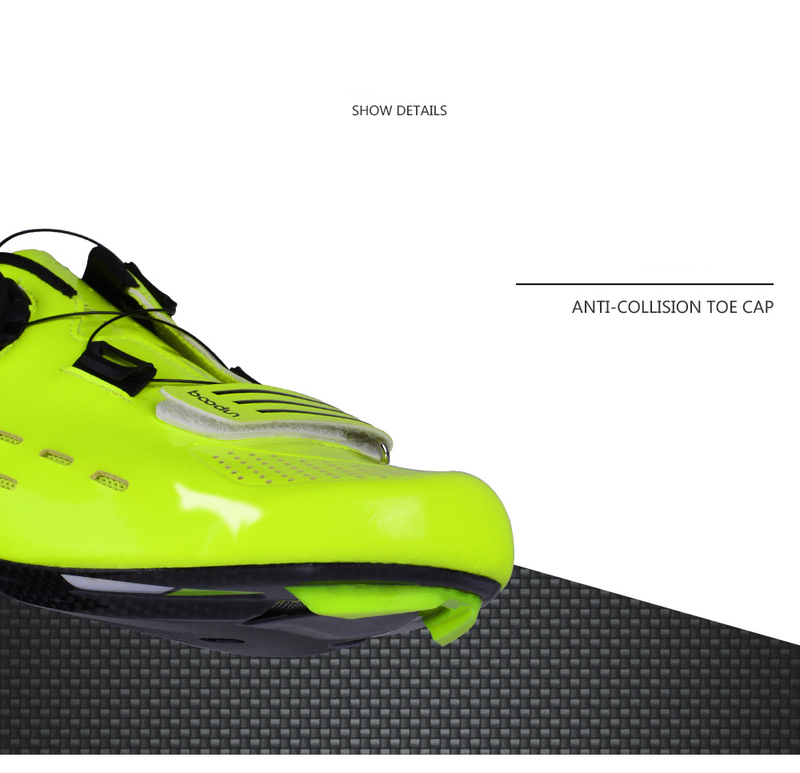 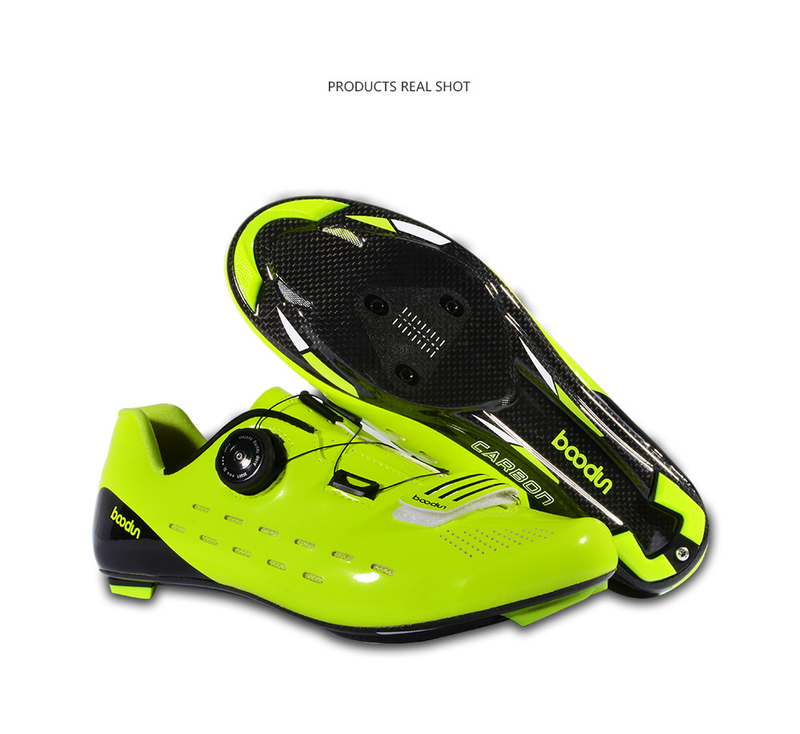 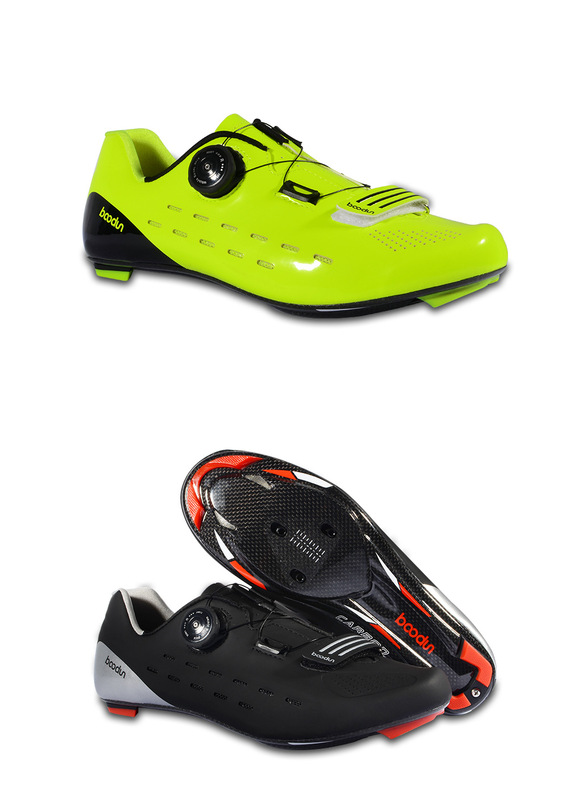 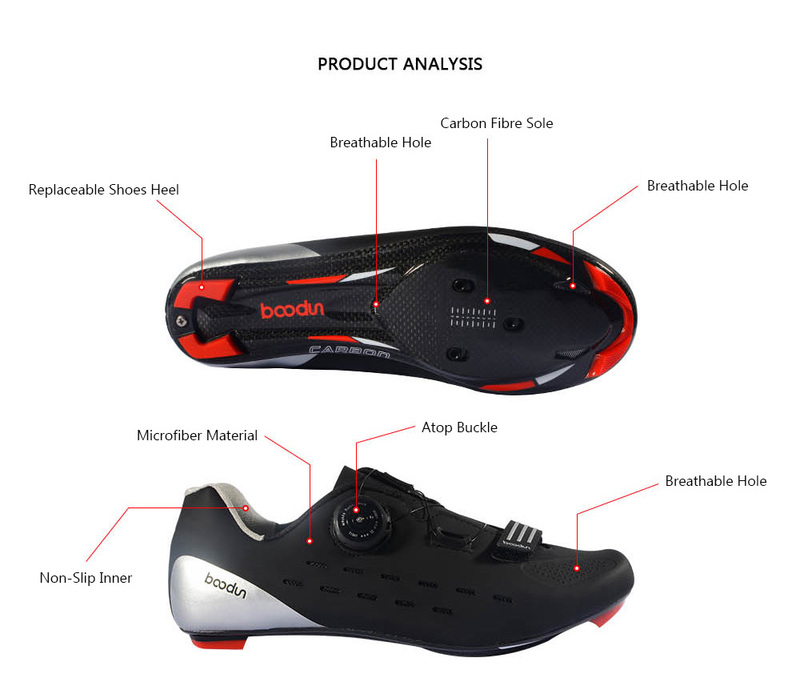 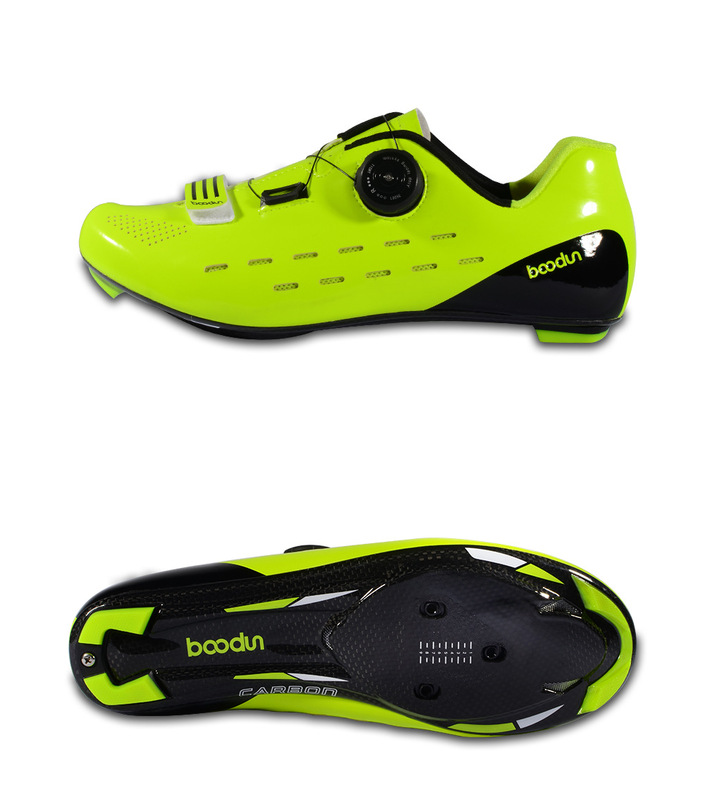 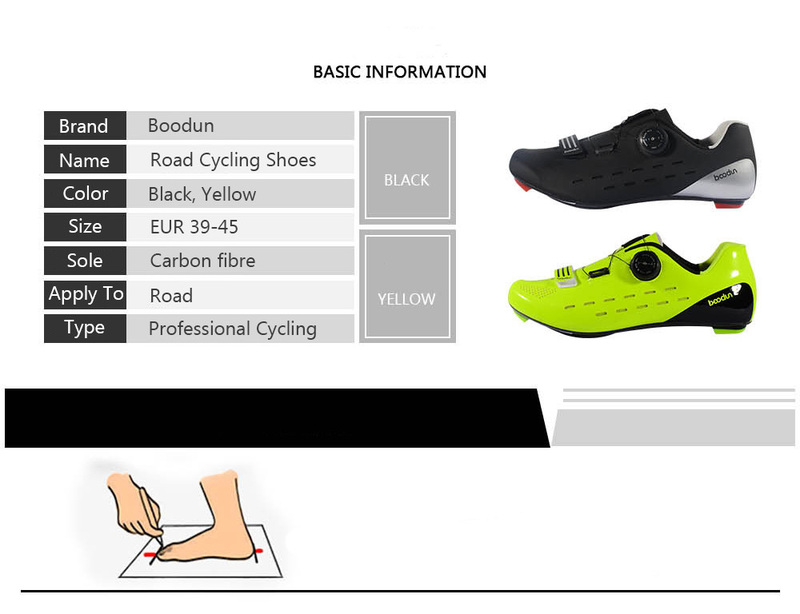 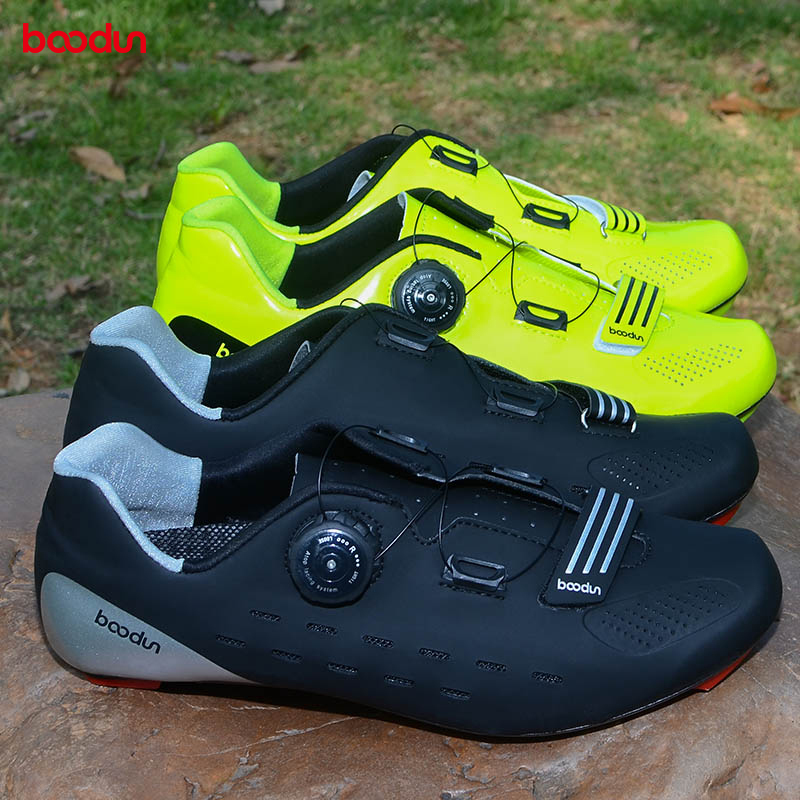 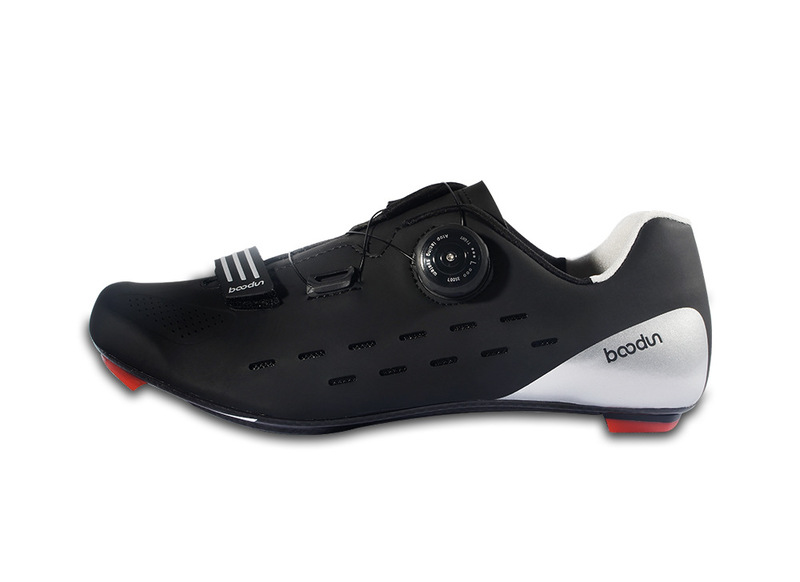 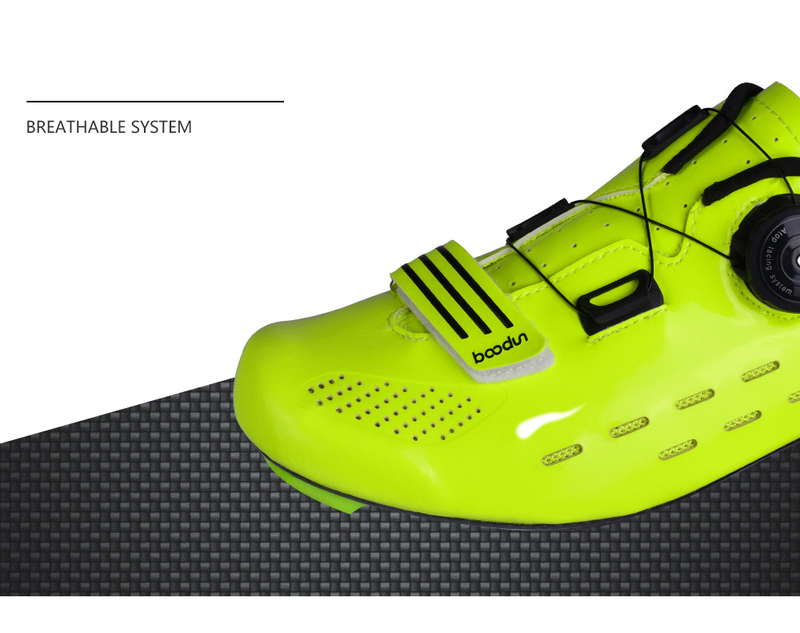 3.Carbon Fiber Sole,Wear-Resistant And Ultralight.